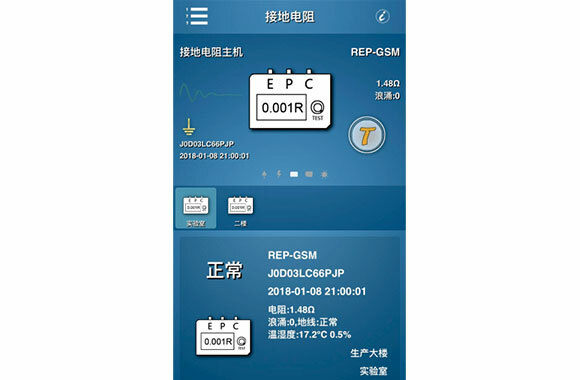 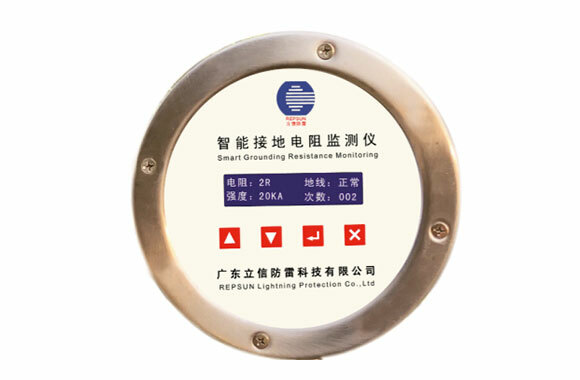 REP-GSM36 is a newly developed smart grounding system monitoring that can test monitor and record grounding resistance, grounding voltage, lightning intensity and times, lightning time, grounding wire broken or not, environmental temperature and humidity, and history record etc, through 3-point test and a smart on-line software. 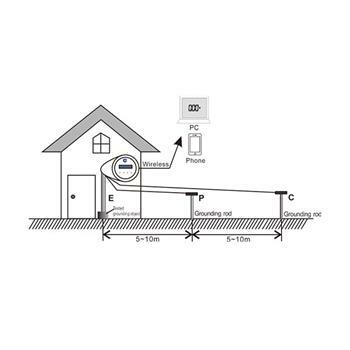 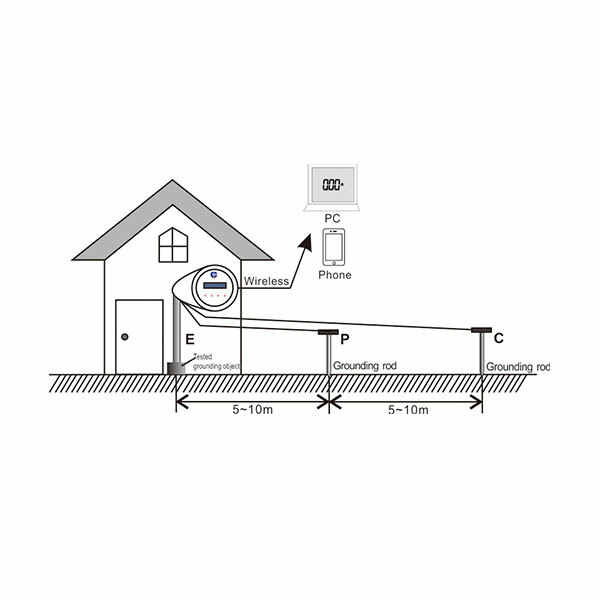 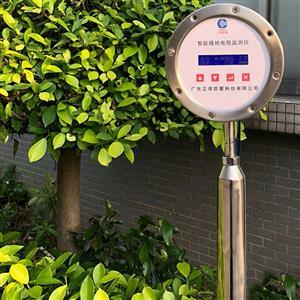 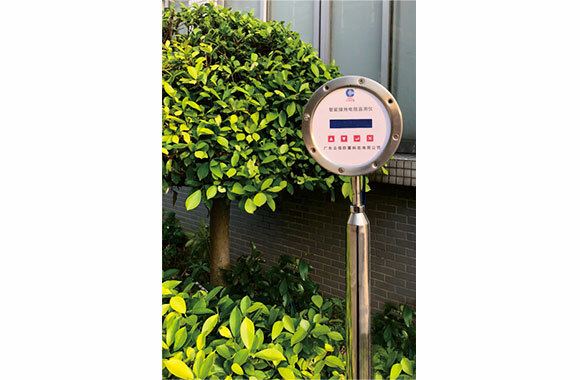 And there is an alarm device that the alarm trigger value can be set by push-button with audible and visual alarm, and the interal time of auto-test can be set too. 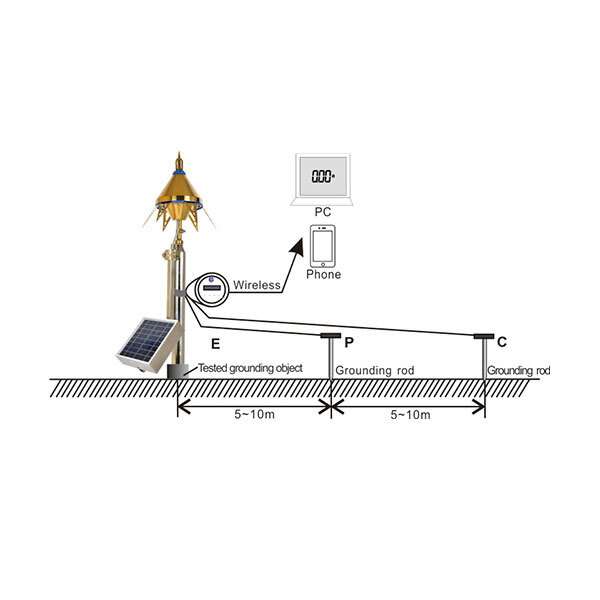 When grounding resistance is testing , each terminal of E-P,E-C is AC 280/3/sec. 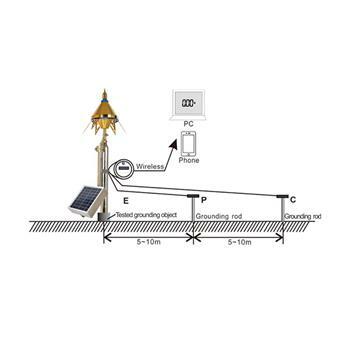 The voltage between circuit and housing is AC3700V/rms.